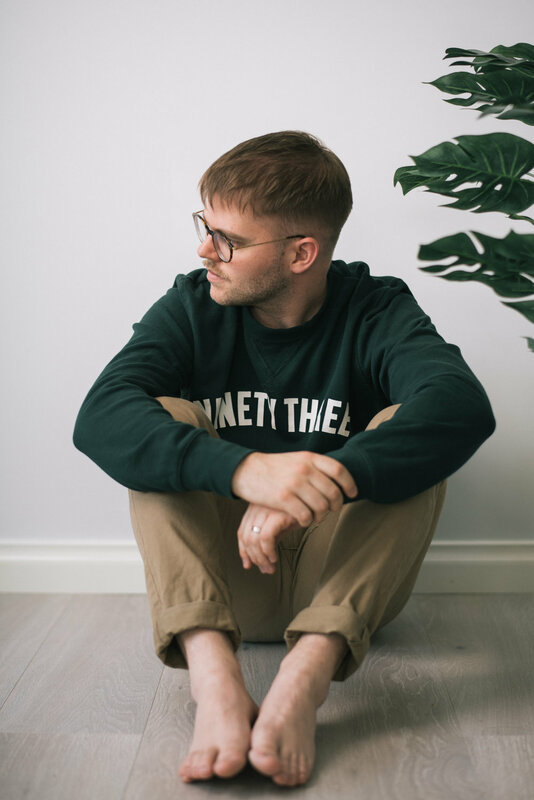 Ever since he first sat at a piano as a boy and began to tentatively craft his own music, Matthew Garrod instinctively understood the long-lasting appeal of honest songwriting and how a distinctive, personalised tune will remain such, regardless of prevailing trends. It’s a philosophy that the Perth singer-songwriter carried into his role as frontman of much-loved city band Oak Tree Suite – who reached the semi-finals of Australia’s prestigious J Music Awards – and, having developed a style that would challenge conventional songwriting through sometimes ambiguous, sometimes universal and sometimes spiritual storytelling, Matthew Garrod approached his solo material in the same spirit. Producing thoughtful songs that aim to provoke discussion, Garrod’s first release was ‘Bad Memory Blaze’, which promptly reached the semi-final of the International Songwriting Competition, evidencing the Australian musician’s potential global reach. Forthcoming single, ‘This Town’ – the lead track from 2019’s exceptional EP ‘Canyons’ – has gone one better, reaching the final of the same celebrated contest and reflecting the unstoppable upward trajectory of this talented artist. Garrod’s vocal style has been likened to Death Cab for Cutie and Henry Jamison among others, while his conversational storytelling has found him mentioned in the same breath as nu-folk troubadours such as Mumford and Sons. In truth, as the ‘Canyons’ EP demonstrates, Matthew Garrod is a songwriter of much wider scope.